Profile Response: Clifford and Will, New Ellenton SC | How Will We Live Tomorrow? 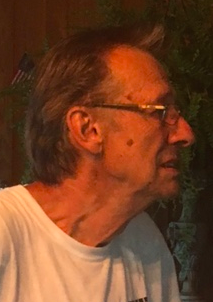 Will snatched the 2002 issue of Klipspringer’s Magazine that rated all the states in terms of their tax burden on retirees from his coffee table to demonstrate how he chose to move to South Carolina after retiring from IBM in Essex Junction VT. After fourteen years, he keeps it handy. “More than fifty percent of my retirement income went to taxes in Vermont. 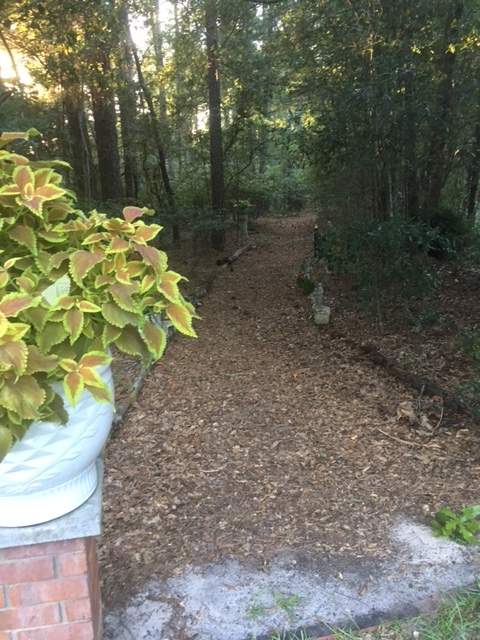 I had to leave.” He bought five acres with a house near Walterboro. A few years later, his long-term friend and frequent housemate Cliff retired from Grand Union. They decided to buy a place together, moving upcountry toward Aiken to put more distance between home and hurricanes. South Carolina is a traditionally low-tax state with a warm climate that provides additional tax breaks for retirees and veterans. Military people retire here in droves. Cliff and Will, in their seventies, spent their entire careers in Vermont. During the 970’s and 1980’s Cliff was in the vanguard of creating a ‘visible’ social life for gay Vermonters. “We put on a New Year’s Eve party at the Sheraton in Burlington. Within a few years, it was the best party in town.” Many of those activities have disappeared in the age of social media. Will always worked third shift so he could enjoy the outdoors, but the winters got hard. They also have physical comfort and material wealth well beyond what they could afford in the Northeast; a 2500 square foot house on five acres with outbuildings for Cliff’s leaded glass shop and Will’s gardening as well as walking paths through their private woods. The entire place is festooned with ornaments they’ve collected over decades of travel. We took a twilight walk and heard stories behind decorative object that could fill galleries. “I’ll keep doing what I’m doing. Not much changes for me. I weigh the same I did forty years ago. When I was in Walterboro people came to my house with church pamphlets. I told them not to bother; I wasn’t going to change my ways. “Wait a minute. There’s a trick here. The question is ‘we’, not ‘you. 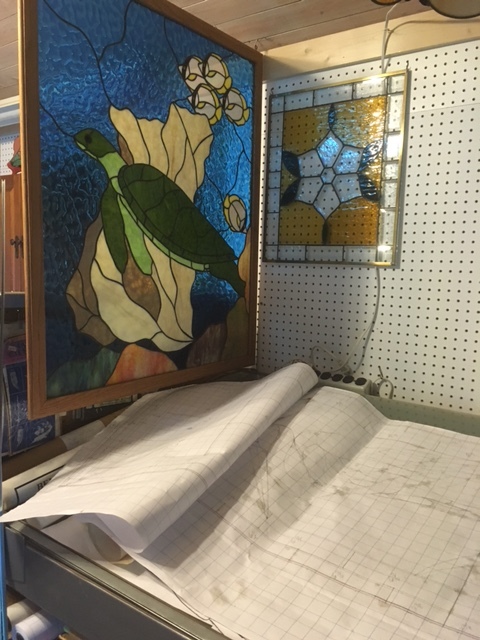 This entry was posted in Responses and tagged New Ellenton SC, retiring to South Carolina, stained glass. Bookmark the permalink.